Pianist Alessandro Mazzamuto is "one of the most inspiring, extraordinary pianists that I have had the joy to hear" - writes Martha Argerich - and when she was recently asked by the French newspaper L'Expresso to name her ten favorite young pianists, she included Alessandro in the company of artists such as Danil Trifonov, Beatrice Rana, Yuja Wang, Sergio Tiempo, Katia Buniatishvili. He is "no virtuoso of show, no ruthless technician, but a pianist absorbed in the music who plays with as much spontaneity as poetry," claims Pizzicato Magazine (Germany). 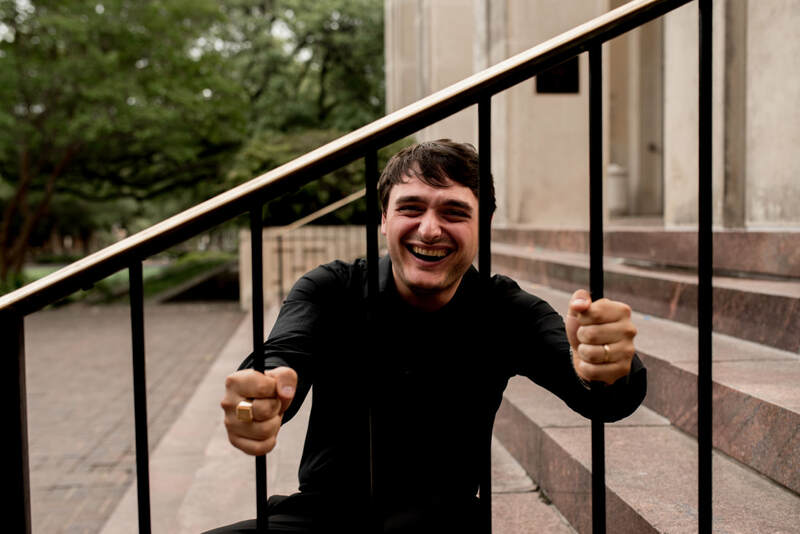 Winner of International Classical Music Awards' 2013 Young Instrumental Artist of the Year, the 28-year-old Sicilian pianist has won more than 60 national and international competitions in piano and chamber music. Mazzamuto has appeared as a soloist with many orchestras all over the world and with conductors such as Daisuke Soga, Amaury du Closel, John Axelrod, Yuta Shimizu, Tomasz Bugaj, Ovidiu Balan, Valentin Doni, Paul Phillips, Ovidiu Marinescu, and Epifanio Comis.​In addition, he has performed in numerous Asian, European, North American, and South American venues. 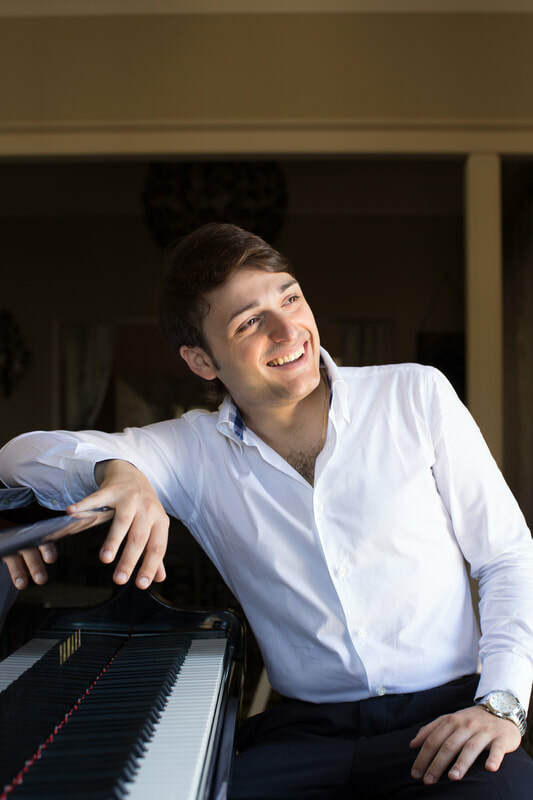 He was the finalist at the 58th edition of the prestigious "Ferruccio Busoni" International Piano Competition in 2011, Alessandro Mazzamuto was awarded the special prize "Gianandrea Lodovici,” which allowed him to record a CD for the German label ARTS with worldwide distribution. This prize was given at the discretion of the president of the jury, Martha Argerich, as the result of playing that possessed "a particular depth and originality of interpretation." Thanks to the recording of the above-mentioned CD with music by Rachmaninov, Mazzamuto, together with the ARTS record company, was awarded by international critics the prize "Supersonic - Pizzicato" in 2012. Also, he became a winner of 2014 Center for Musical Excellence (CME - New York) International Grant, Birte Moller Young Artists Award, and a CME Young Artist. Most recently, he gave the two most important debuts of his life, first in New York (June 29th, 2015) with a recital at Carnegie Hall - it was a sold out standing ovation concert – and December 2015 in Tokyo at the Tokyo Metropolitan Opera with a sold out house, the Tokyo-NCO and Chopin’s Piano Concerto n. 2. Alessandro taught piano for six years at the Musical Institute "Pietro Vinci" in Caltagirone (Italy), the Municipal Institute "Giuseppe Privitera" in Syracuse (Italy), and the Accademia Musicale Siciliana in Adrano (Italy). 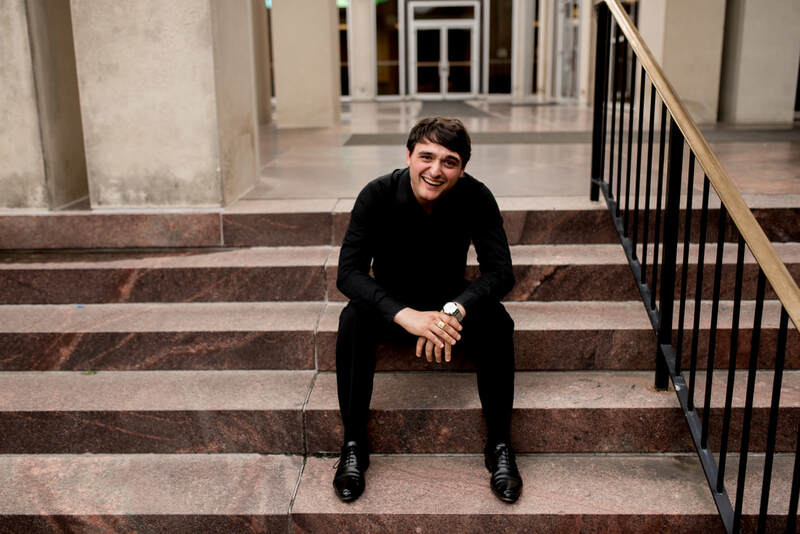 He is currently Artist in Residence at Collora Piano in Dallas where he teaches piano, gives masterclasses, and serves as concert coordinator for international guest artists. Alessandro graduated in 2007 with the highest honours at "V. Bellini" Institute of Music in Catania, under the guidance of M° Epifanio Comis, and currently he is enrolled in the Artist Diploma program at SMU Meadows School of the Arts under the guidance of Dr. Carol Leone. In addition to teaching at Collora Piano, we are thrilled to have Alessandro teaching with Music SO Simple. He will certainly be a wonderful teacher for our students!